So, it has been a while since I have posted anything up here. There has been a lot of general busyness, but now I have some down time until my next job starts, so I can make some new things. 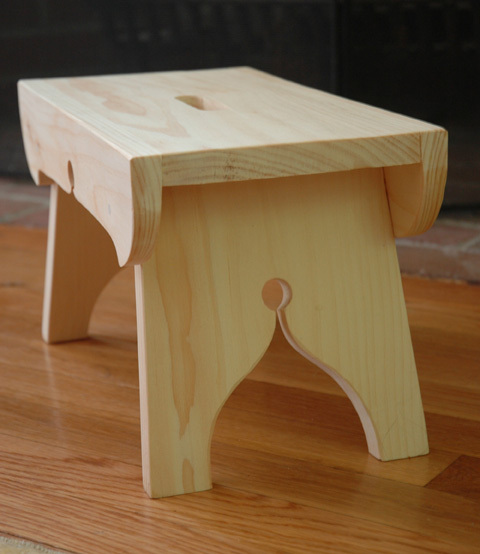 After making that first little stool, which was a present for a friend, I decided to make another one. It’s only a couple of hours and not too much money, so why not? 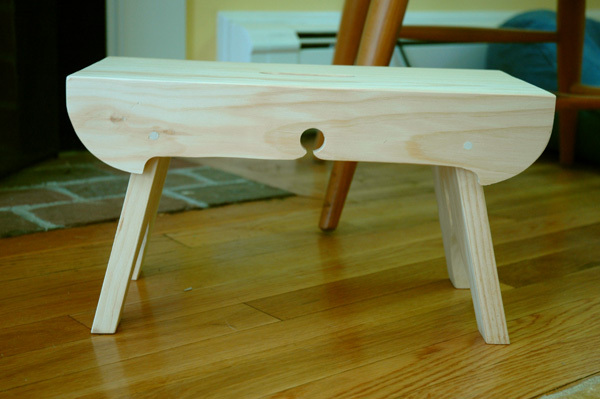 You can always use a little stool, right? This one is almost entirely the same design, just a different side apron design, a little fancier.